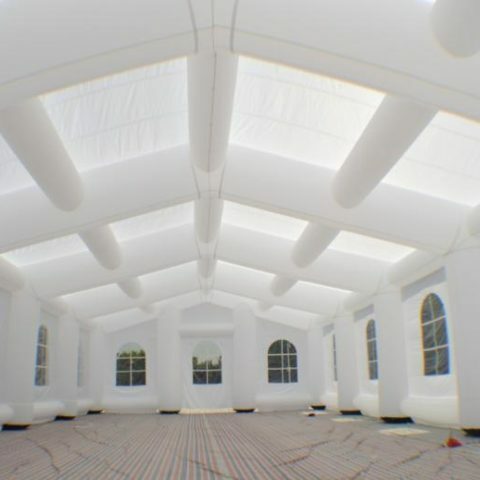 At many times, we get bored of the colors of the traditional wedding places. 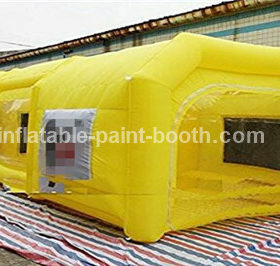 Then, only two options remain; either stop using that or change a new place. 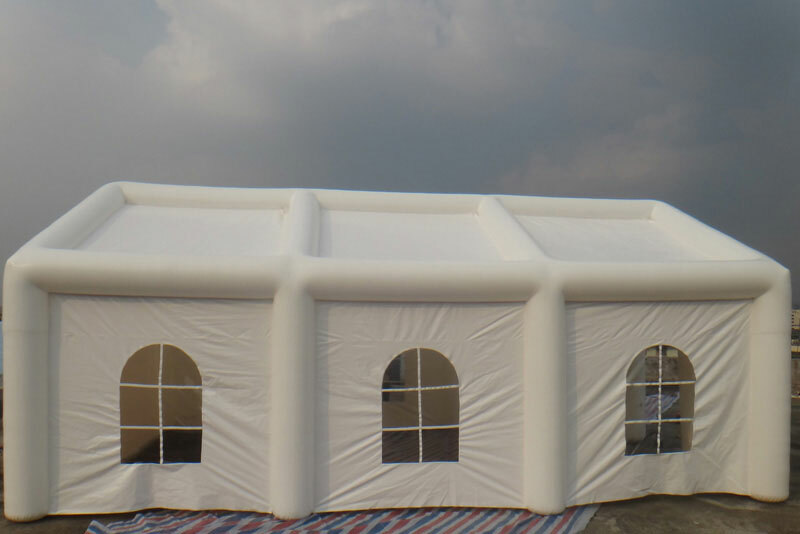 The first option can be very hard to follow, while you want to go for the second option, nevertheless; again one problem arises in front you that, how to make this work happen smoothly and hassle free. 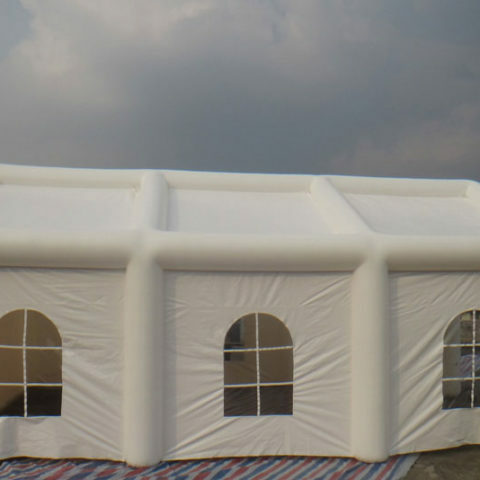 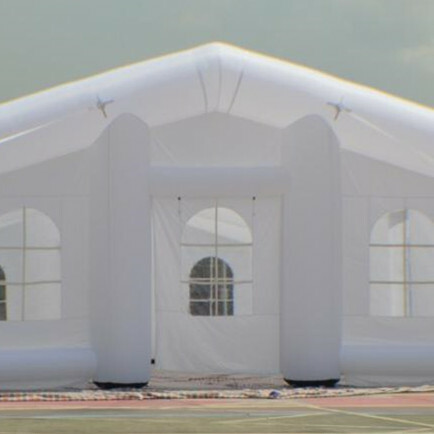 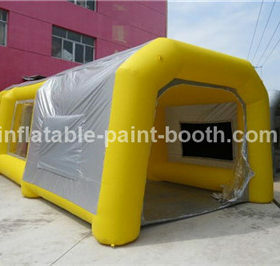 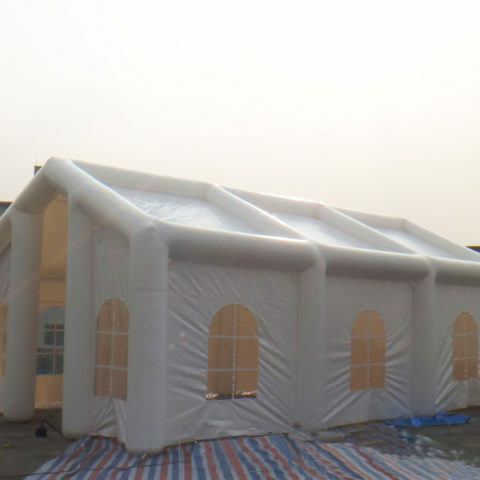 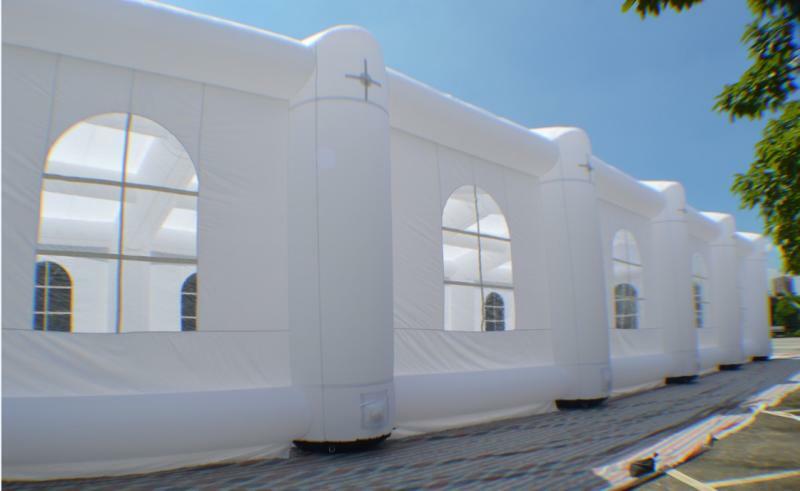 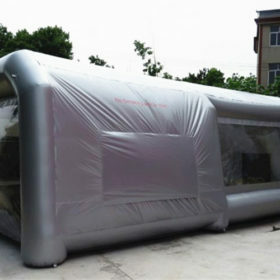 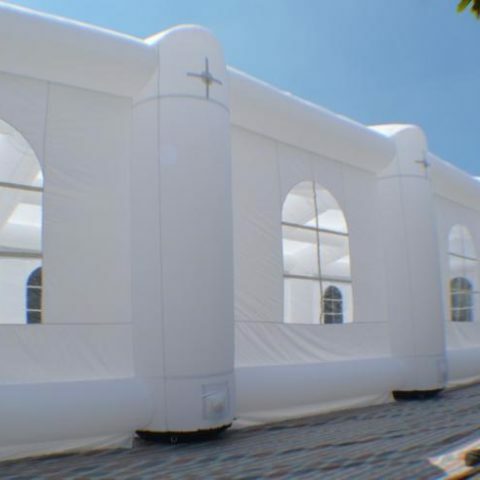 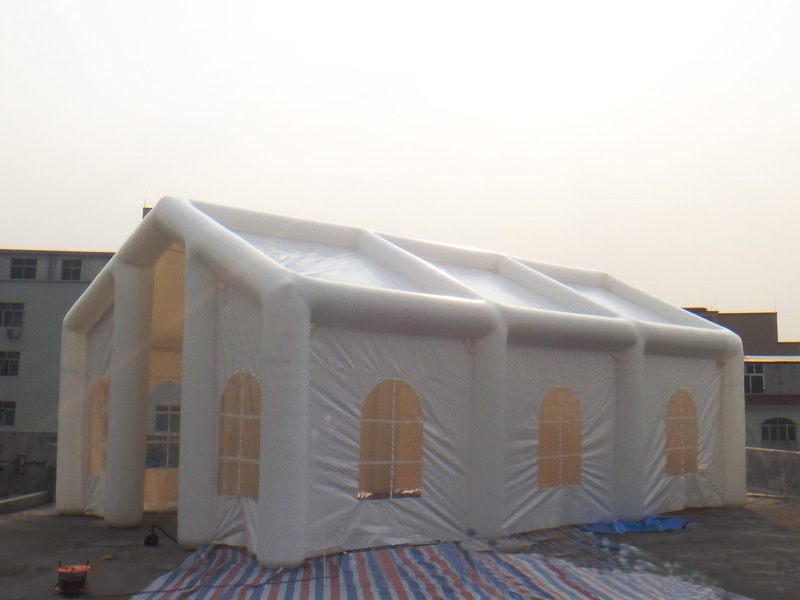 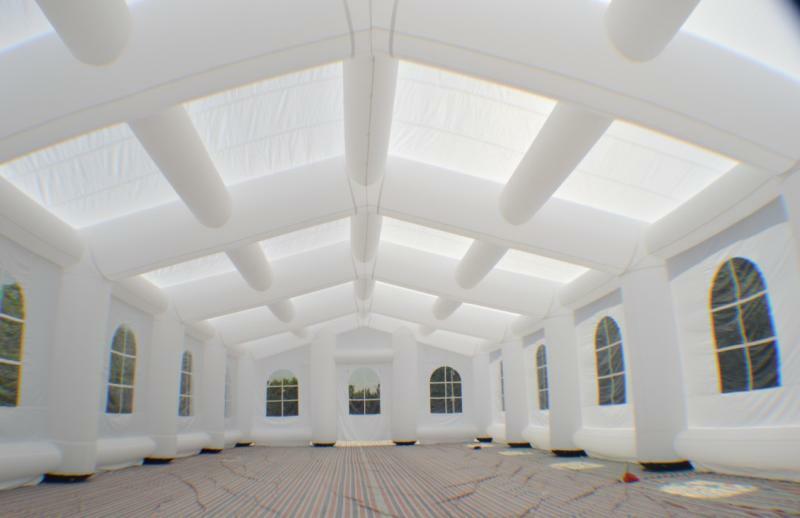 Now, here comes the best and viable solution for this problem and that is inflatable paint booth that can easily change the places of your unforgettable wedding. 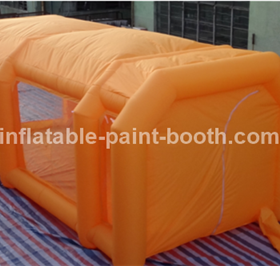 The price is for reference only, the specific pls contact us.